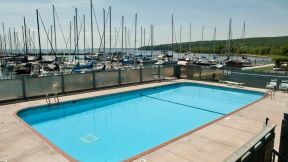 Two fully furnished condominiums. A/C, pet friendly. 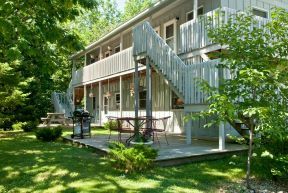 Located 2 miles sough of Bayfield, gateway to the Apostle Islands,. 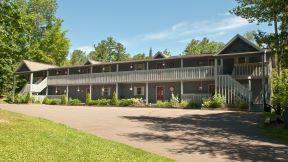 1 bedroom unit sleeps 4; 3 bedroom unit sleeps 6.